Deforestation: How do we deal with it? We only collaborate with known growers and plants. We keep demanding and checking that our partners do things right, so we can guarantee sustainability from farm to table. In Mexico authorities have restricted the avocado orchards in forest areas. In the south of Mexico special programs have been started up to plant avocado trees back where forest has been damaged. Water Spillage: How do we deal with it? By using smart water techniques, water is used in its most efficient way. In Mexico 90% of the water comes from rain. In our area the rainfall is 1000 to 2000 mm. We have more water than we use. In Northern Peru water comes from the Andes. Together with the rainwater, it gets collected in reservoirs so it can be used for irrigation. Corporate Social Responsibility: How do we take our responsibility? 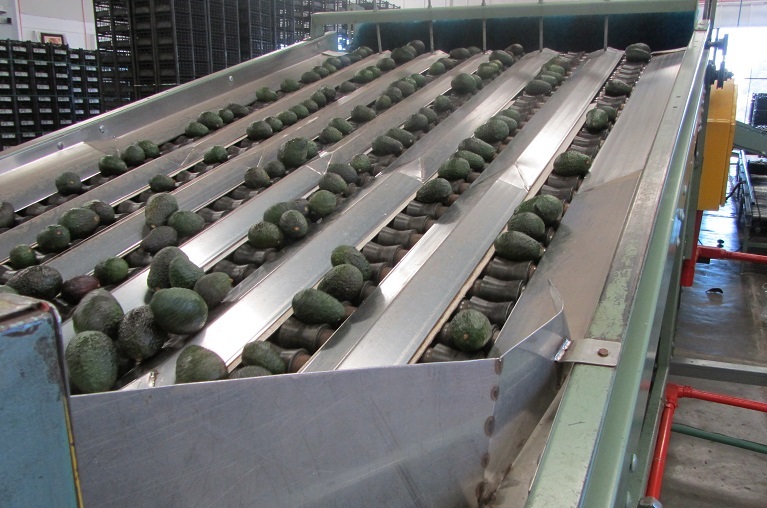 Stable and year-round salary for both employer and employee on Avocado plants and production facilities. Safe and eco-friendly working conditions due to social certifications that growers must complete (yearly social audits). Our growers are highly against child labor. Our growers receive technical support to use chemicals in the fields in a safe and efficient way. We are highly promoting fair trade. The Mexican Hass Avocado contains a great number of unsaturated oils and essential vitamins & minerals. This is how we take our responsibility. Discover our Ambient Range consisting of delicious products that add value to the rest of our assortment. Our Guacabites have been selected according their innovative character. Have you ever seen guacamole in an appetizer before? Therefore the Guacabites won the Innovation Award! We joined in a competition to win an award, issued by the magazine "Kuche" from Catering Inside in Germany and our new launched Mozzarella Caprese Bites won the award! 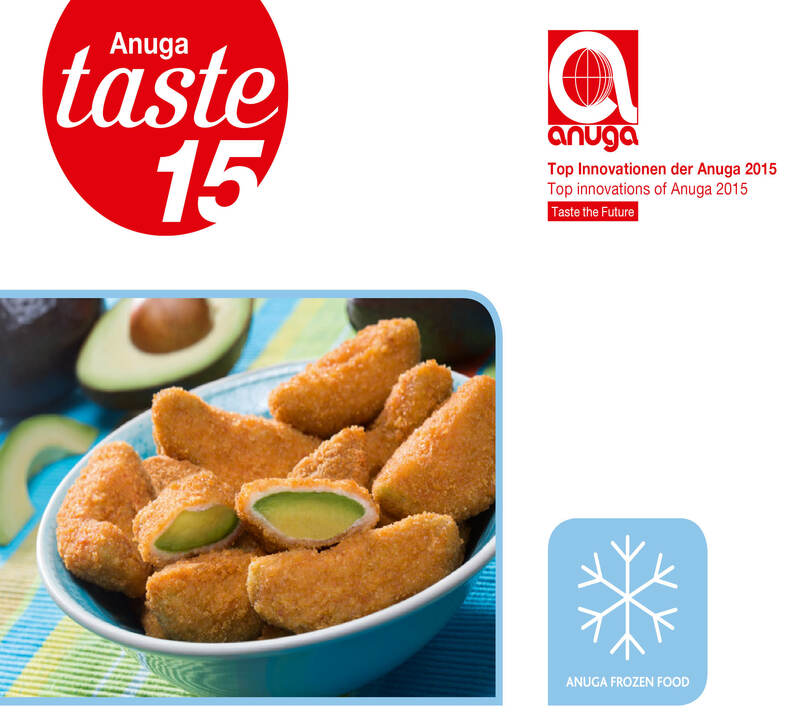 These new Avocado Fries, a fresh avocado slice, battered and breaded with a spicy flavored skin, have had its world premiere at the Anuga in Cologne. A specialist jury selected the Avocado Fries out of a pool of innovative products. Expanding our sales outside Europe and Middle-East. Investment in the Mexican production facility. Entering the retail with a new line of 6 appetizers and 2 avocado products. Expanding of the category Tortillas & Grabbetizers with Pita bread. Management buy-out from Simplot US. 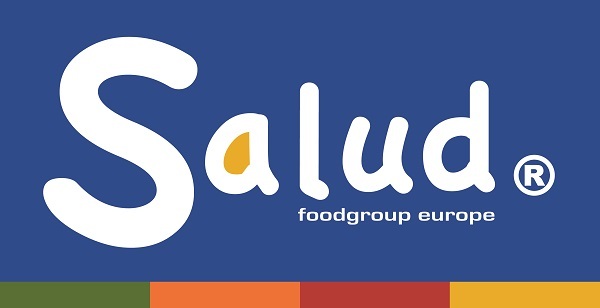 Salud Foodgroup Europe was born. First introduction of High Pressure guacamole in Europe. Expanding the product range with a new category: Tortillas. Introduction of Tropical Fruit consisting of Mango, Pineapple, Melon, Papaya and a mix of these fruits. Expanding the product range with Avocado Dices, Avocado Slices and Avocado Halves. The head office has moved to a new building. Expanding of the products with a new category: Appetizers - based on cheese fillings and Jalapeño peppers. In 1995 Ruud Meijer started the company Simplot Europe Inc. as a subsidiary of the J.R. Simplot company, selling guacamole only.